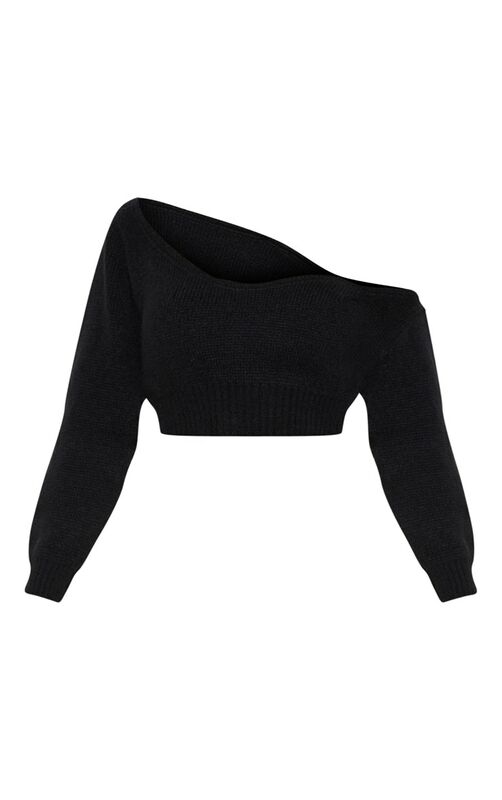 Keep your knitwear on point with this super soft black cropped jumper. Featuring a rounded v neck front and long sleeves. Style with some high waisted jeans and a pair of kicks for an off-duty look.